Re-scheduled! 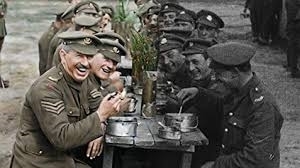 Enjoy Peter Jackson's highly anticipated First World War archive feature film They Shall Not Grow Old on the big screen at Ely Cinema. 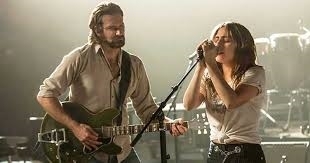 Doors from 2.30pm, film starts at 3pm. Enjoy this superb adaptation of Meg Wolitzer’s novel of long suffering spouse who hits her breaking point. 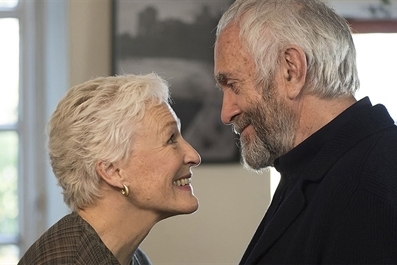 A tour-de-force performance from Glen Close. 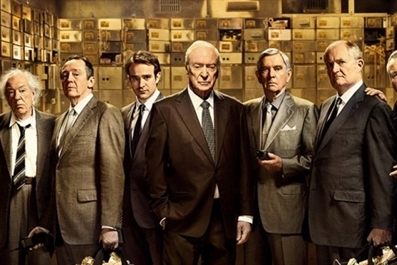 An all-star ensemble of veteran British actors star as an unlikely crew of silver-haired crooks in the unbelievable true story of the Hatton Garden heist. November sees our first ever broadcast from Nottingham Playhouse, Alan Bennett’s The Madness of George III. 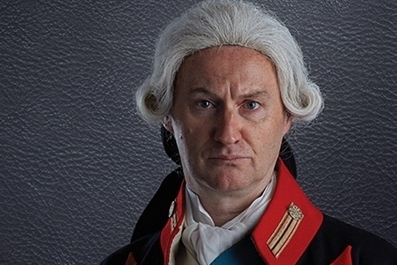 It features a brilliant cast led by Mark Gatiss, most recognised from Sherlock.